Aegon UK is continuing to invest in its protection business, and reinforce its position as an expert in business protection. Advisers applying for Business Protection and Relevant Life will now benefit from the faster, more intuitive online service that Aegon introduced for its Personal Protection and Whole of Life products last year. It’s also taken this opportunity to upgrade its Relevant Life policy. There are now more opportunities for advisers to receive an immediate online decision for Business Protection applications, helping them get their clients’ business protection in place quicker. New streamlined application service will enable advisers to apply for cover quickly and easily. Estimated prices showing the impact of specific client disclosures as advisers progress through an application. More opportunities for clients to take advantage of Aegon’s multi-benefit and multi-policy discounts. Advisers can apply for multiple benefits in a single online application, enabling them to apply for continuity and succession planning solutions together, as well as Relevant Life and executive income protection. 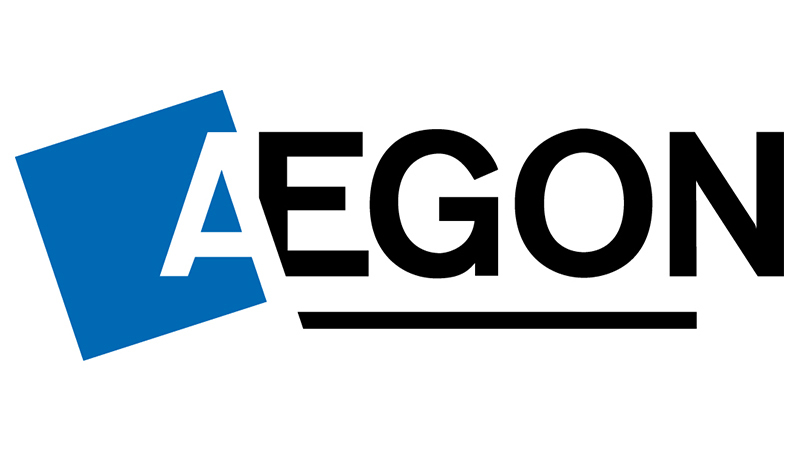 Accidental death benefit for up to 60 days, when advisers use Aegon’s Declaration of trust for a Relevant Life policy – giving clients more cover. A range of guaranteed insurability options - giving clients more flexibility throughout the life of their policy. Improved immediate cover facility – Aegon now only needs proof of earnings for benefit amounts over £2.5 million. “We’re here to help people in the UK achieve a lifetime of financial security, which is why we’re committed to investing in our protection business to help advisers protect their clients more quickly and efficiently. We recognise that innovative digital solutions help advisers improve the service they provide for their clients. “Business protection doesn’t have to be complicated and time consuming. These enhancements will go some way to helping save advisers’ time and simplify the application process. “We’ll continue to support advisers in this market with our online business protection toolkit. We’re continuing to develop this into a leading market resource for advisers. Whether they’re already active in this market, or are looking to dip their toe in, we can provide help and support, from approaching clients, to developing professional connections, to creating solutions to meet their clients’ individual business protection needs.